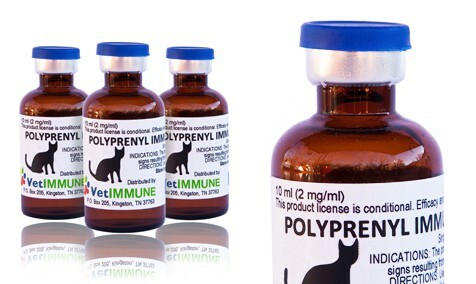 Polyprenyl Immunostimulant is manufactured by Sass & Sass, Inc. and is the only available product approved as therapeutics for symptoms associated with feline rhinotracheitis (herpes) virus infection. It works by upregulating innate immunity and directing cellular immune response. It is a very safe product which aids in the reduction of clinical signs resulting from rhinotracheitis infection in cats 8 weeks of age or older. Polyprenyl Immunostimulant is often referred to as PI or PPI. You may find more information in the brochure which can be downloaded by clicking here. 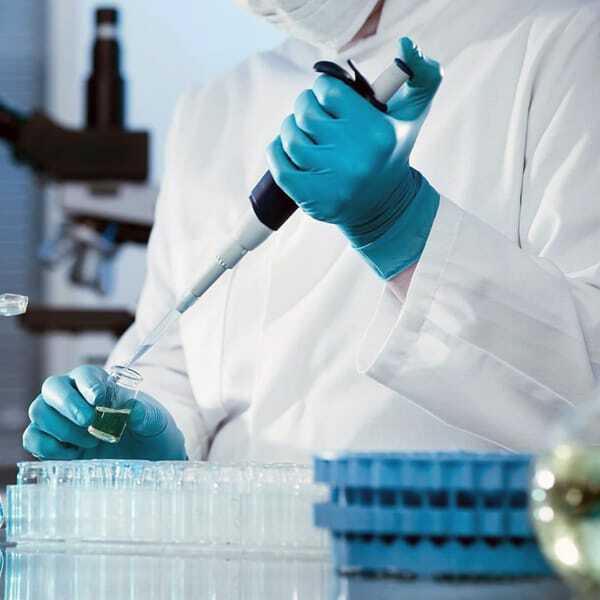 Veterinarians and researchers also study and experiment with Polyprenyl Immunostimulant in other infections and other species. 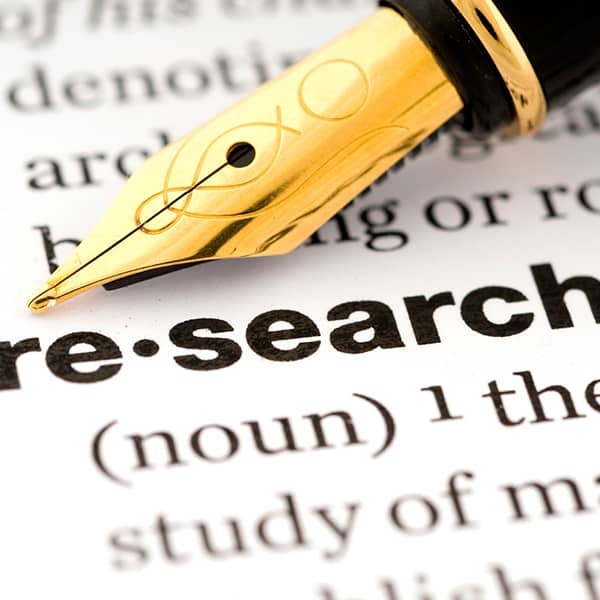 You may read about FIP research by Dr. Alfred Legendre in his papers available here. You will be able to find more information about the study, methodology and results at the manufacturer’s website Sass & Sass.